I love being a woman. 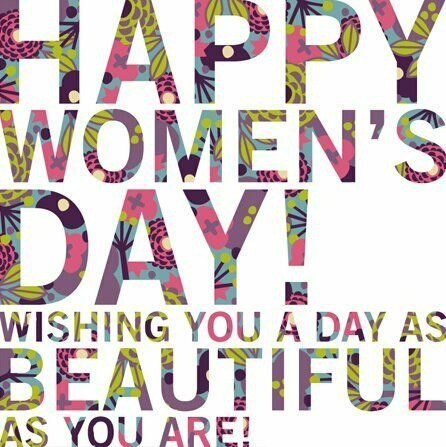 And my wish is for you Zahra to love your womanhood a little more each day. Loving your femininity in all it’s wildness and perfect imperfections draws us all closer to healing our relationship with the Divine Feminine. That’s what I envisioned when I first dreamt up Moon Goddess. I imagined mfyself going into schools to teach young girls how their bodies are so magical that they harmonize with the phases of the moon and the waves of the ocean. That our periods not only hold the potential for making babies but give us access to our four goddess energies: the go-getter, the nurturer, the enchantress and the wise woman. And how understanding and embracing each brings us joy and meaningful self-connection. That dream is finally coming true! On April 26th, Toronto is hosting it’s first-ever GDay. A day-long celebration of girls age 10-12 coming into puberty. I’ll be there to share my Moon Goddess wisdom with all 300 girls and their parent champions. 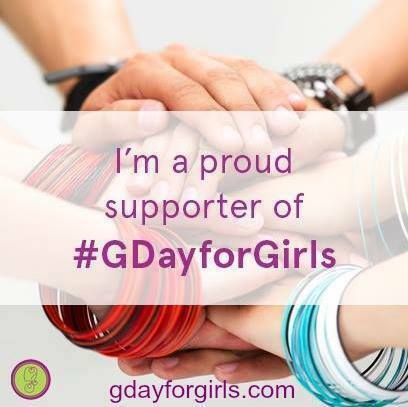 And in honour of International Women’s Day, I’m inviting you to support Gday too. You can volunteer. You can bring a young girl you cherish to attend (use promo code GFRIEND10 for 10% off). Or if you’re outside Toronto, you can support a homeless woman or girl to receive a free period care kit via #HappyPeriod. It’s a new initiative launched in L.A. (and recently arrived in TO) to help women and girls on the street who don’t have the funds for feminine care products. Make a donation here. If you’ve been eyeing my fertility-enhancing yoga & meditation program for a while now’s your chance to save $20! It’s for this weekend only in honour of International Woman’s day. If you’ve ever felt at odds with your period, or if you’re currently trying to conceive then this practice will be especially nourishing. Not only does Moon Goddess nurture your reproductive health it promotes feminine radiance – your glow will be mysterious and undeniable. Plus for every purchase of Moon Goddess made this weekend, I will personally make a $10 donation towards GDay. Because it means the world to me that with every full price ticket sold for GDay we fund the production of an AFRIpads washable pad kit for a girl in East Africa so she doesn’t have to miss a day of school. 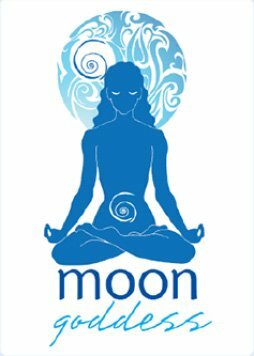 Click here to check-out Moon Goddess now and save $20. Get your copy of Moon Goddess now and save $20 for this weekend only.